Based on the iconic film by Stephen Spielberg, Jurassic Park Mesozoic Era themed slot makes all your dinosaur fantasies come true. Microgaming cuts no corners in bringing the on-screen reality to life in vibrant 3D, with dinosaurs so realistic that they’ll give you the shivers! 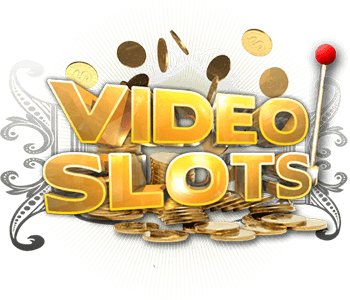 The 5 reel video slot is unique in the respect that it is the first game to use Parallax Scrolling effects, making for a visually stimulating experience unlike anything you’ve ever seen before. The symbols adorning the reels, composed of the characters and dinosaurs from the films, come to life. However, the exciting part is stacking these up and getting some serious rewards. 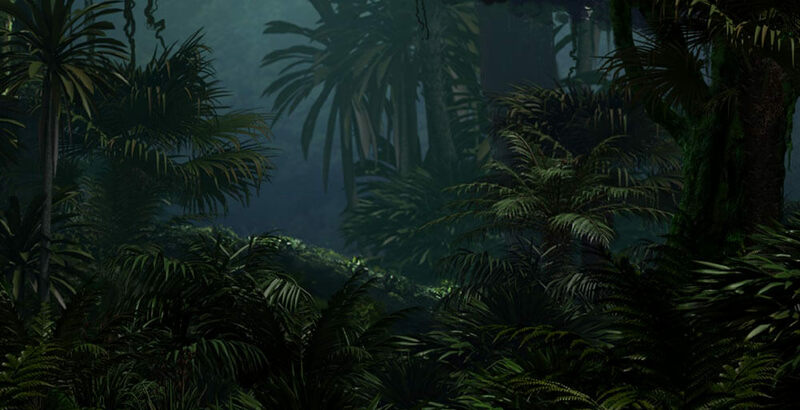 The game play itself takes place in the jungle, with the Free Spins modes being set on various unique locations based on those appearing in the movie. 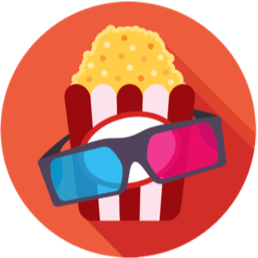 The soundtrack, 3D effects and exquisitely detailed and terrifying dinosaurs make players feel that they could easily have been part of the action in this Hollywood blockbuster production. of a whopping 96.67% (which is very generous amongst online slots). The game follows the same basic structure of any non-progressive slot. Like symbols are matched to form winning combinations. The highest paying are the protagonists from the movie, with the dinosaur symbols paying slightly less. 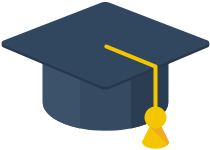 Players can refer to the values in the pay tables that outline the specific winning combos. Besides this, there are a few surprise features in the game; in fact there are 5 Free Spins features, each amounting to 12 free spins. They’re all set in their own distinctive environments and accompanied by their own specific soundtracks. The icon to look out for is the dinosaur egg, which functions as the scatter. 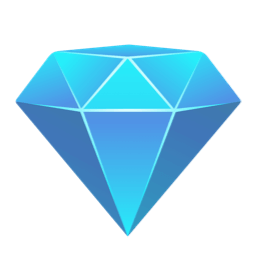 3 of these will set off the Free Spins features. The first will be the Tyrannosaurs Rex. One is always guaranteed wins with this bad boy, as it turns all reels wild. 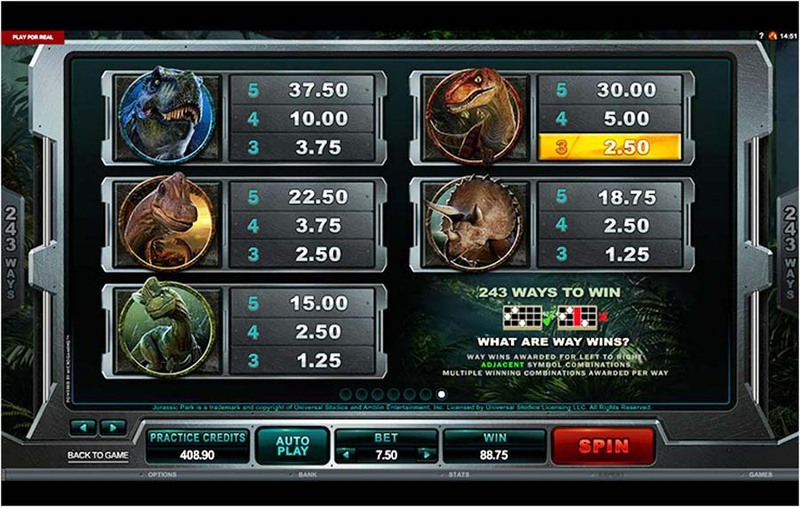 Once activated 25 times or more, players can choose from 4 more Free Spins options besides the T-Rex. The Velociraptor Free Spins feature contains split wilds or wild multipliers, so there are more opportunities to win in creating winning combos. 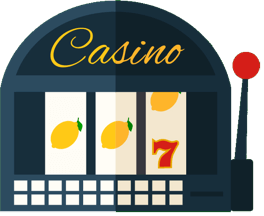 The Brachiosaurus Free Spins presents a Mystery Multiplier feature from 2x – 6x which is applied to any number of free spins. 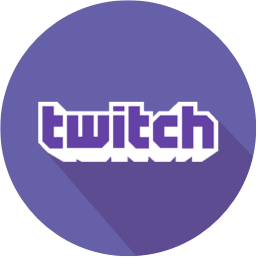 Furthermore, one may trigger additional free spins. The Triceratops Free Spins feature running wilds, which add a wild per stack per spin, stack nudges which will give full reel wilds, and re-spins which hold full stacks in place while other reels continue to turn. Lastly the Dilophosaurus Free Spins feature gives winning wilds by turning symbols into wilds. A winning combination with a winning wild will remain in place. 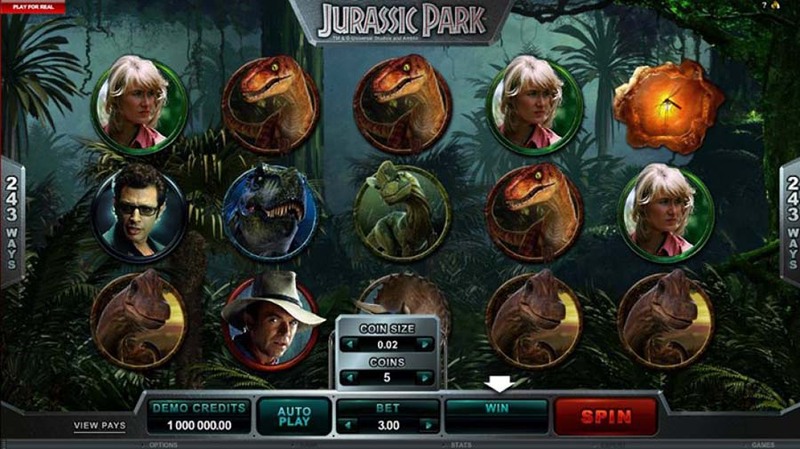 As with most Microgaming slots, Jurassic Park can also be enjoyed on mobile devices.